Brother and sister Seth and Sadie Fine love Shabbat. 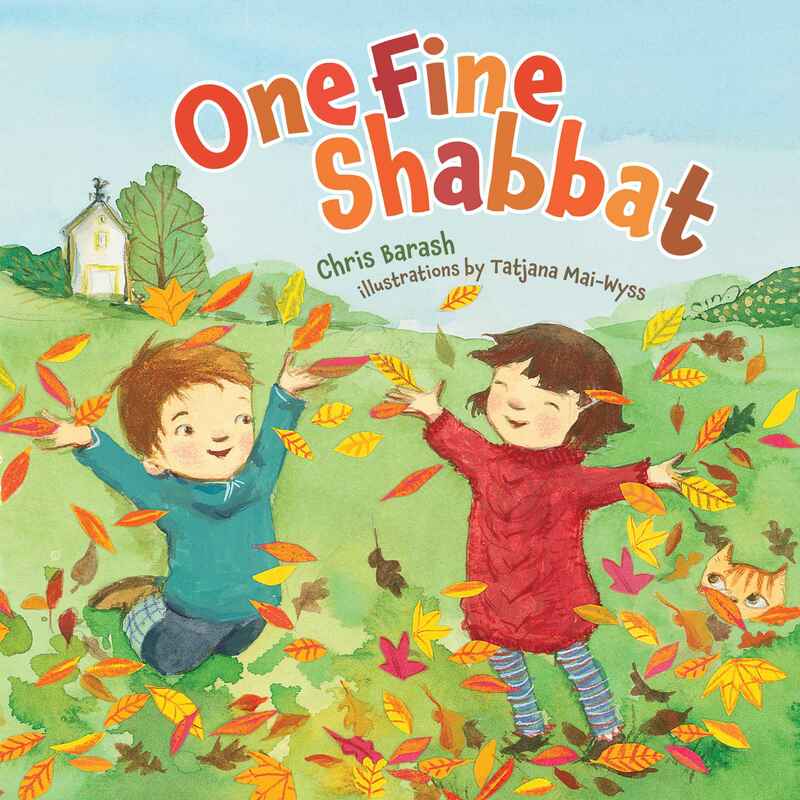 Join them as they spend Shabbat with their family having a picnic, visiting their farm animals, and enjoying the outdoors. It all adds up to a fine day.